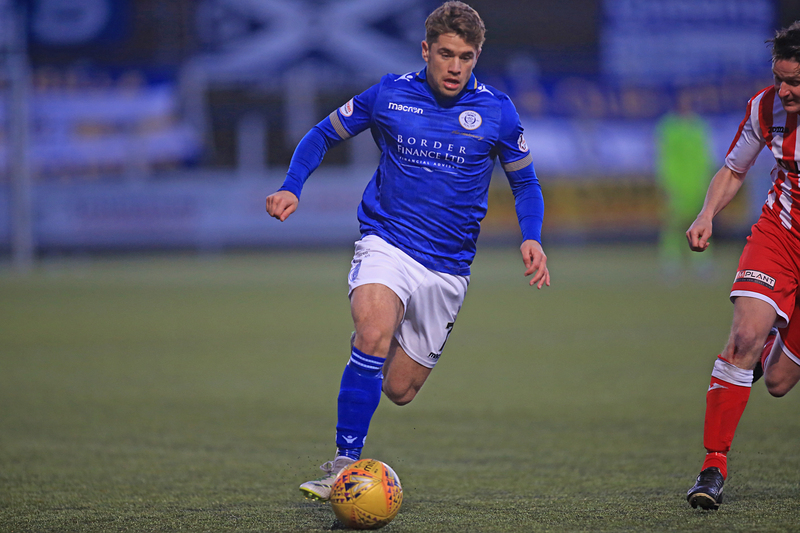 Gary Naysmith made 2 changes to the team that began against Inverness last weekend, with David Norman replacing the injured Gary Harkins, and Scott Mercer coming in for Callum Semple. 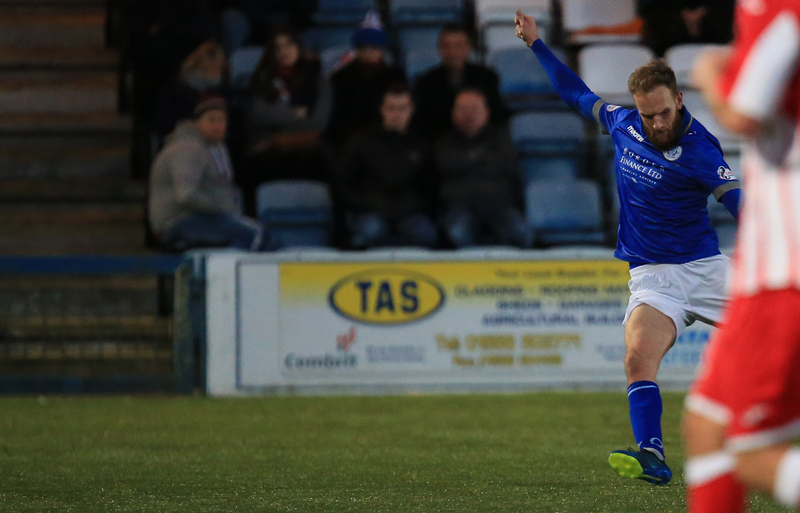 Alan Martin was fit again, and took a place on the bench as Queens once again lined up in a 4-4-2 formation. Attacking the Terregles Street end of the ground, Queens were ahead after just 2 minutes. Scott Mercer played the ball into the path of Stephen Dobbie who worked the space to shoot and although his effort was deflected it spun up over the `keeper and into the net to give Queens the best possible start.That good start got even better after 8 minutes when a throw-in on the left was flicked on by Lyndon Dykes and in an instant, Stephen Dobbie controlled the ball and then swept it past `keeper Kevin Main from just inside the penalty area. At that stage you started to think that any score might be possible for Queens as they continued to dominate. A shot from Dykes was deflected just wide, and the striker went close again when Dobbie`s pass sent him clear, but although the `keeper slipped he was still able to recover and bloke Dykes` attempt away for a corner. The corner was taken short and when the ball was clipped into the box, a glancing header - yes that`s right a header !! 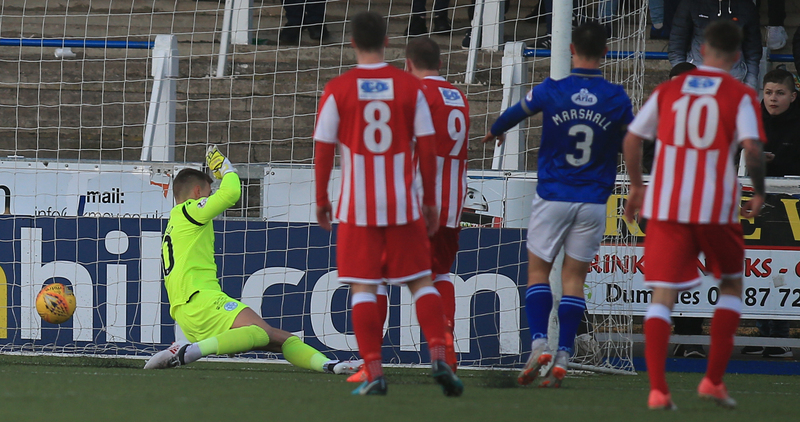 from Stephen Dobbie was comfortably held by the `keeper. After just about managing to stay in the game, the visitors began to settle and they started to produce some decent football winning a corner and then a free-kick in quick succession, as Queens were guilty of easing off a bit. 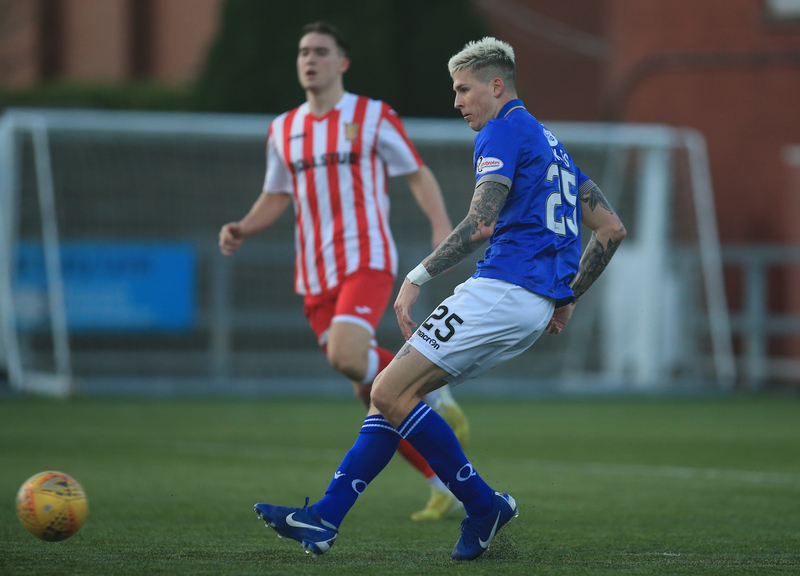 The Highland League side were having their best period in the game, and they made that pressure tell when they pulled a goal back after 28 minutes. A good move down the right led by Wood eventually allowed Greig to have a shot at goal, and although Jack Leighfield produced a decent stop to keep his effort out, the ball fell kindly for Wood to smash the loose ball into the net from close range. Boosted by the goal and the lacklustre spell that Queens were going through, the visitors were certainly the better team at that point, and Wood went close to levelling the scores when he was on the end of a cross from the right but his flicked header went the wrong side of the post as far as Formartine were concerned. Ironically whilst the visitors were having their best spell, they conceded a third goal just 3 minutes before the interval, and it was a defensive error that cost them dear. Defender Jevan Anderson was caught in possession by Dobbie just past the halfway line and as the striker broke clear and raced into the box with just the `keeper to beat, Queens top scorer spurned the chance to grab yet another hat-trick by unselfishly playing the ball into the path of Lyndon Dykes who had the easiest of tasks to side foot the ball home from 5-yards out. There was still time for Queens to create a further chance before the break when Dobbie, and Josh Todd linked up well to provide a cross for Mercer, and when the full back`s header fell to Dobbie his attempt was blocked back into the direction of Dykes, who could only head a tame header straight at the `keeper. Queens began the second half on the front foot and in the opening seconds a low driven ball across the box from the right wing was almost tapped in by Dykes but he was just beaten by a covering defender who cleared the ball to safety. However, after that bright start by Queens as the half evolved the game became much more even although it was still Queens who were looking the most likely to add to the scoreline. The central midfield pairing of Kyle Jacobs and David Norman were starting to dominate, and with Dobbie looking to continue his fine scoring form, it looked as though there were more goals in the game for Queens.After having had a fairly quiet first half, Andy Stirling was much more involved in the second period and his pace proved to be a valuable asset as Queens searched for a fourth goal. 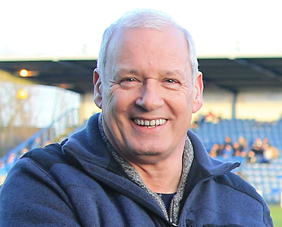 However, when the fourth goal of the game did arrive for Queens on 67 minutes it came from an unlikely source, and what a fine goal it was. After making good progress down the right Scott Mercer cut inside onto his left foot and then hit an unstoppable drive from fully 25-yards out that left `keeper Main clutching at thin air, it really was a brilliant strike and an excellent way to score his first Queens goal. 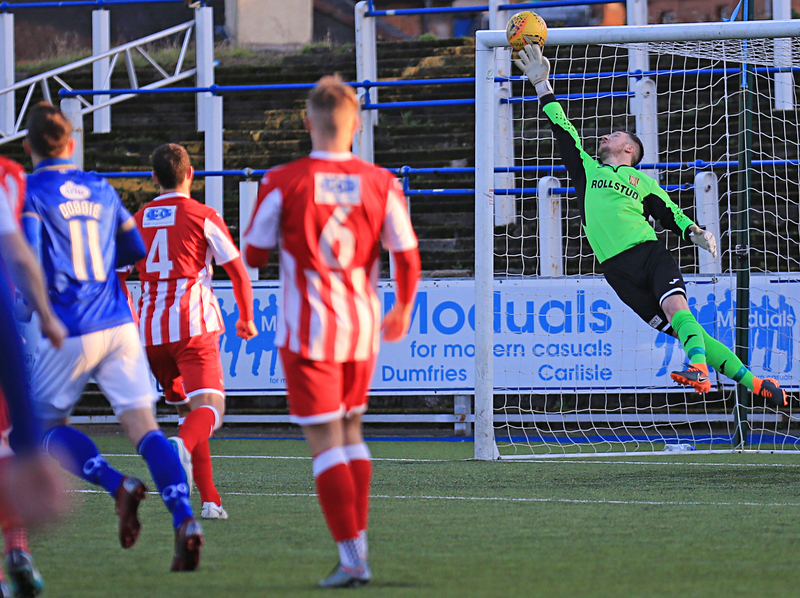 The result was now settled but Queens continued to search for further goals and a move down the left involving Dobbie and Jordan Marshall created a chance for Todd, but the `keeper did well to prevent Todd from adding to the scoreline. Connor Murray replaced David Norman, and Callum Semple came on for Michael Doyle who had a decent game on the left side of defence, and a final change saw Owen Bell on for Jacobs as Queens freshened up the midfield in the closing stages. 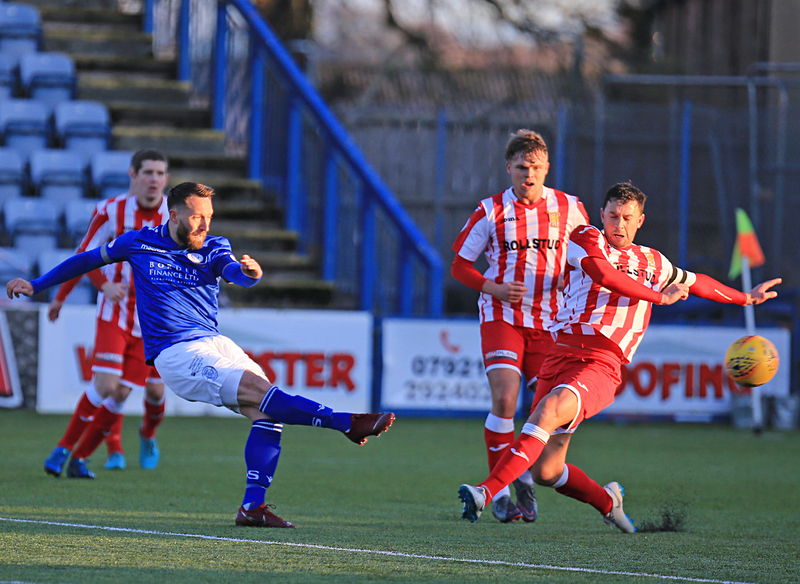 Although there were no further goals, Stephen Dobbie should really have gone home with yet another match ball, but after some neat footwork saw him work a shooting opportunity, he blazed his shot well over the bar - perhaps he doesn`t like Scottish Cup footballs !! He went even closer late in the game when he smashed an angled drive against a post, and just before that effort, Andy Stirling ended a pacy run by slamming a shot against the post as Queens finished strongly. 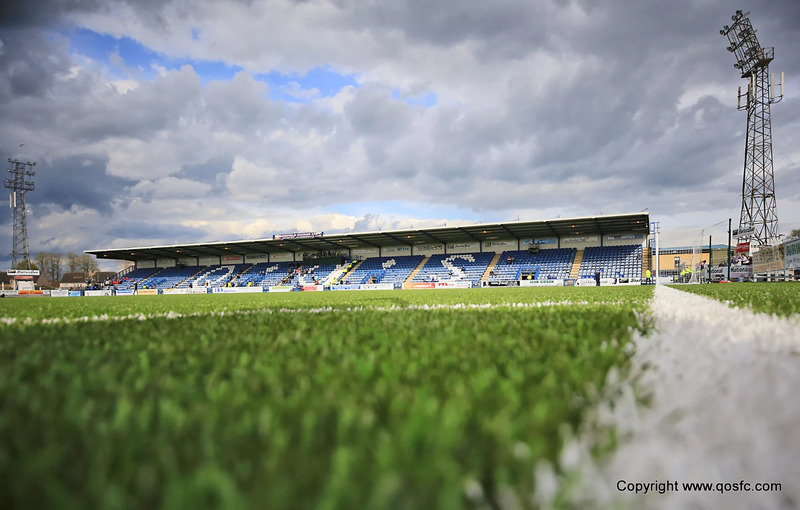 A comfortable enough win for Queens for which the reward is a trip to Dens Park for the 4th round in January and a game against former manager Jim McIntyre`s Dundee side. 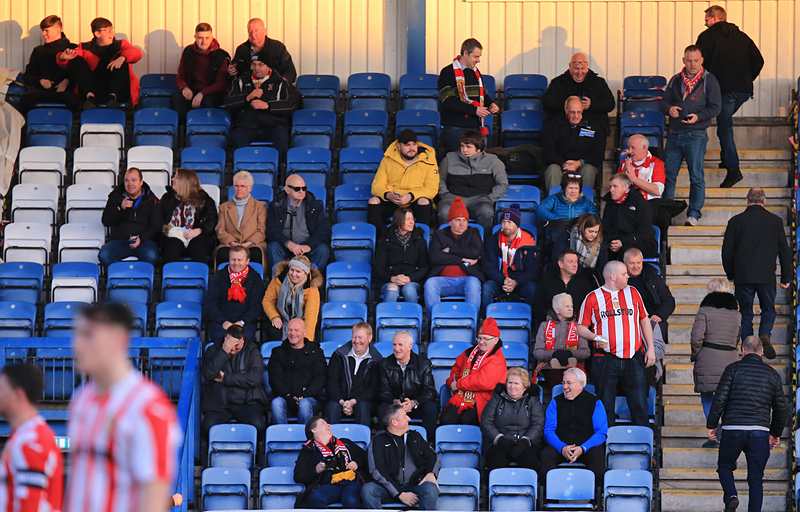 Plenty of games between now and then though, starting with the visit of Partick Thistle next weekend, when hopefully, there will be many more than the 931 fans who attended today. 9 min And just like that it`s two. Dykes flicks a throw inside for Dobbie to take a touch and bend one into the far corner. He meant that! 16:49 A comfortable win in the end. It could have been more with Stirling and Dobbie both hitting the post.